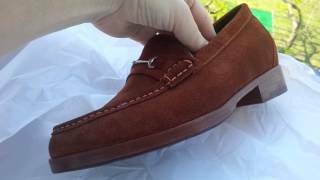 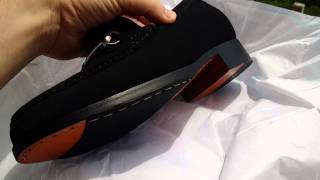 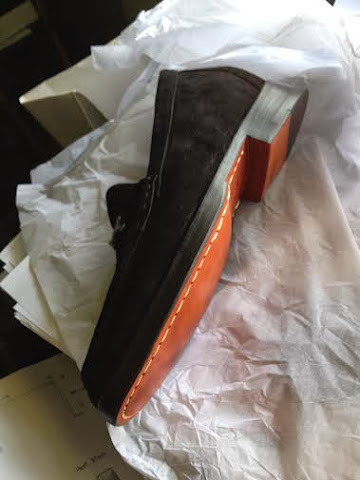 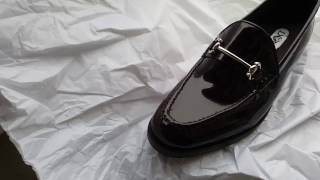 MST Loafer II Midsole Tech. 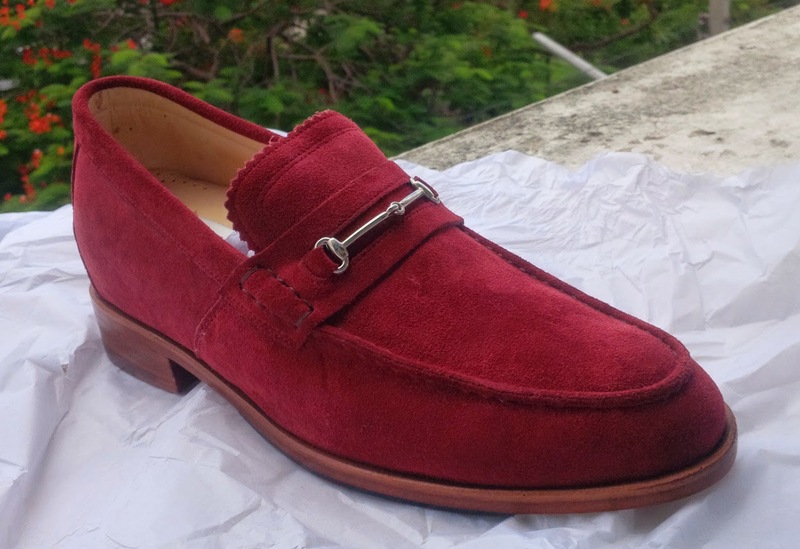 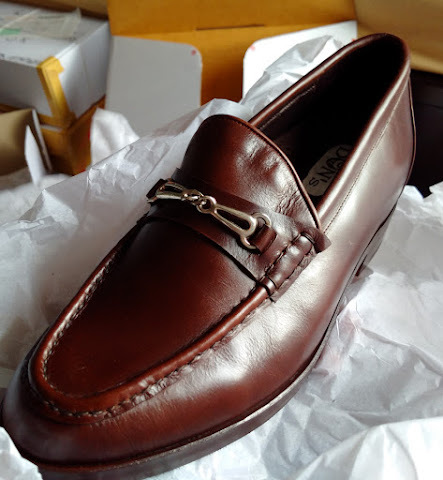 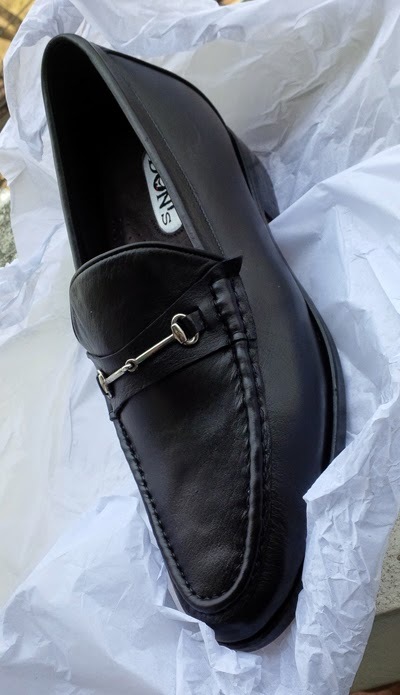 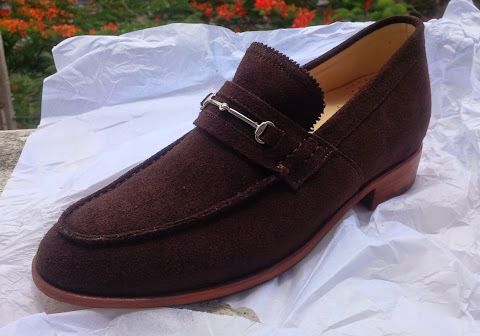 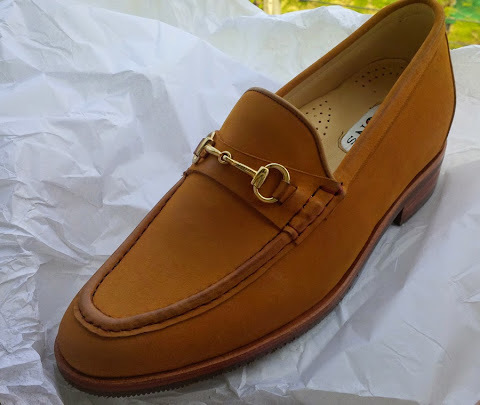 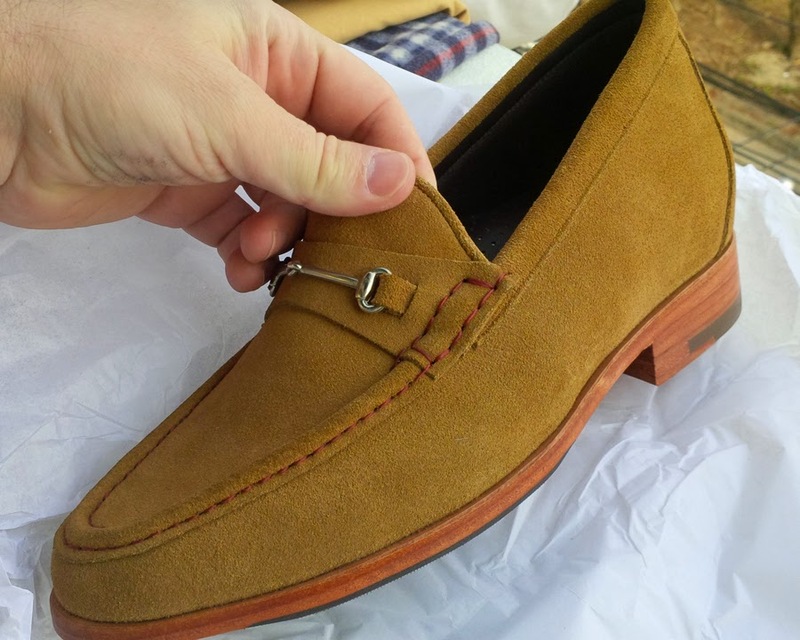 The horsebit loafer is our verison of the classic model that took the industry by storm many many years ago and although traditionally made by Italian shoe companies is actually a staple piece of footwear for the American menswear culture! 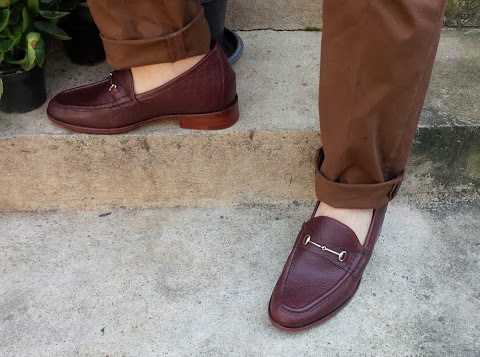 Most notably apart of New York City scene of footwear. 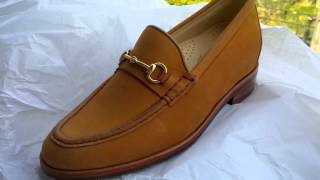 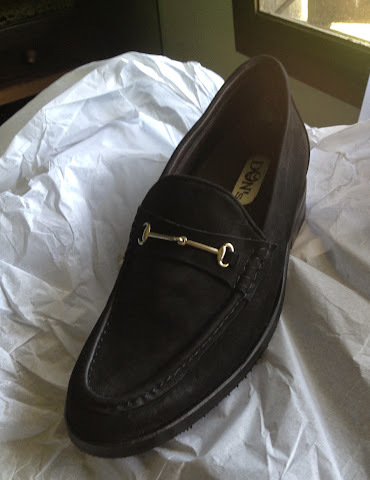 You don't often see this in Europe, but I don't know why because when done tastefully, can be a very elegant loafer. 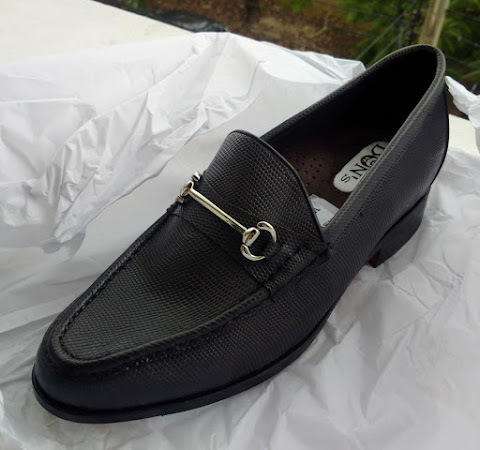 Its classic yet elegant nature allows for ultimate versatility for any professional man's wardrobe. 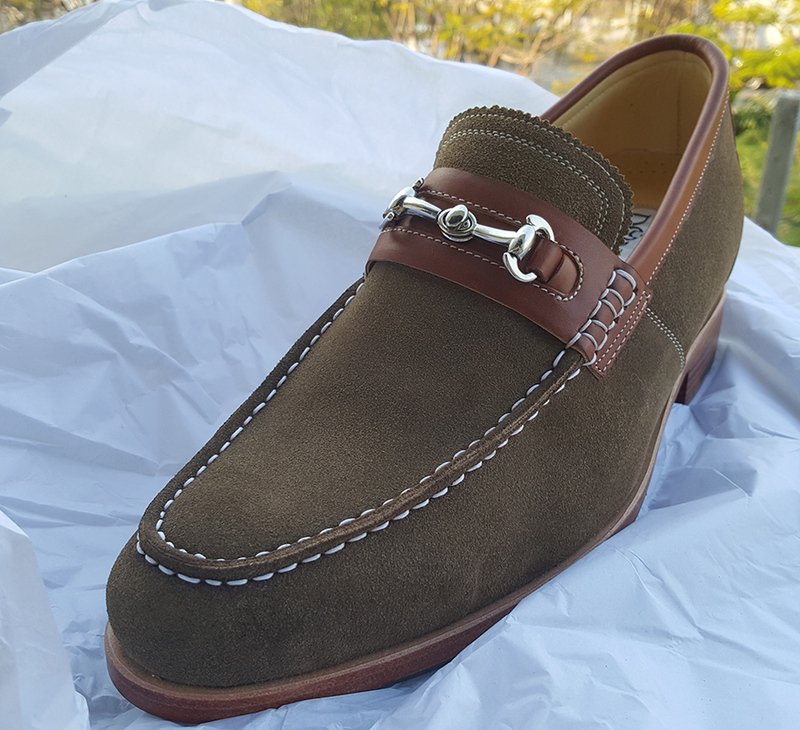 Our version adorns a smaller buckle, much more subtle in nature than is most often seen and thus more elegant and sleek. 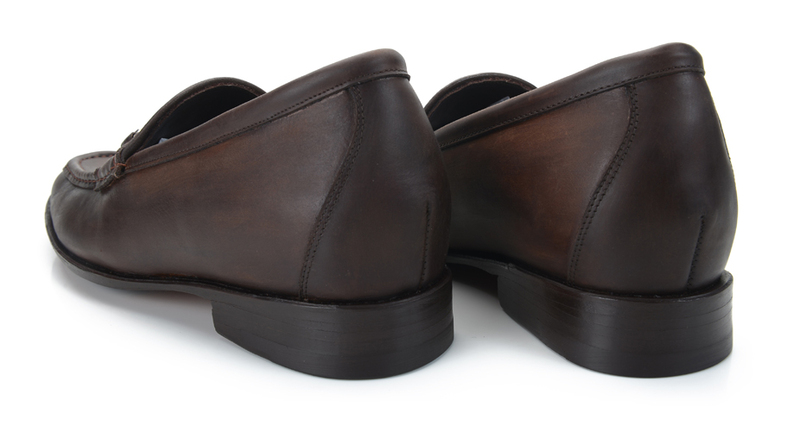 Made on our FG01 last, this combo of sleek last/sleek horse-bit is a win-win for making this an easy to wear option. 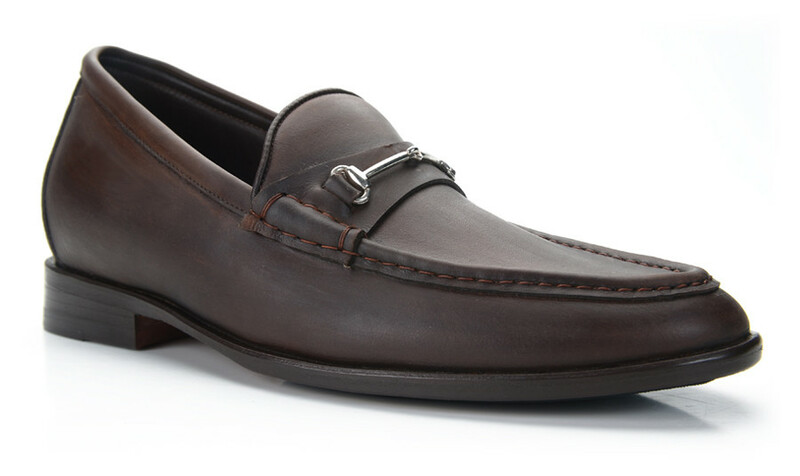 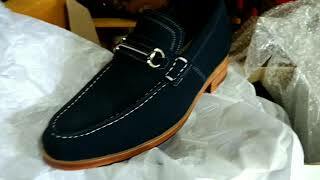 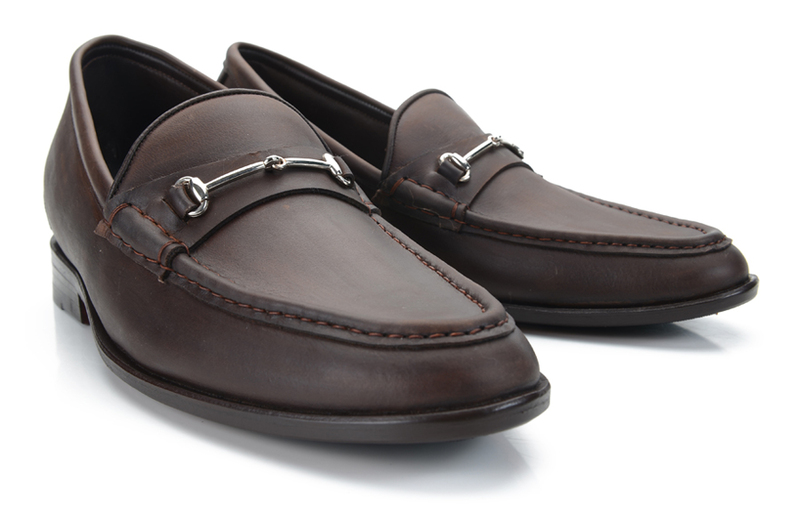 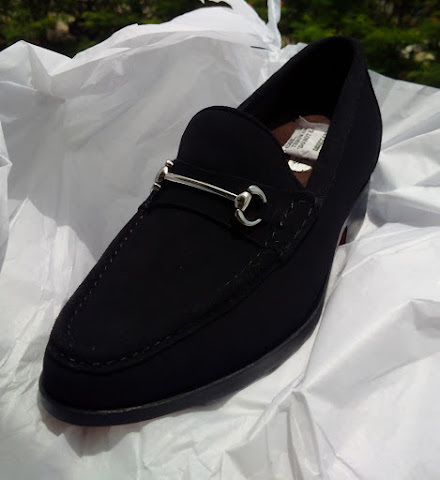 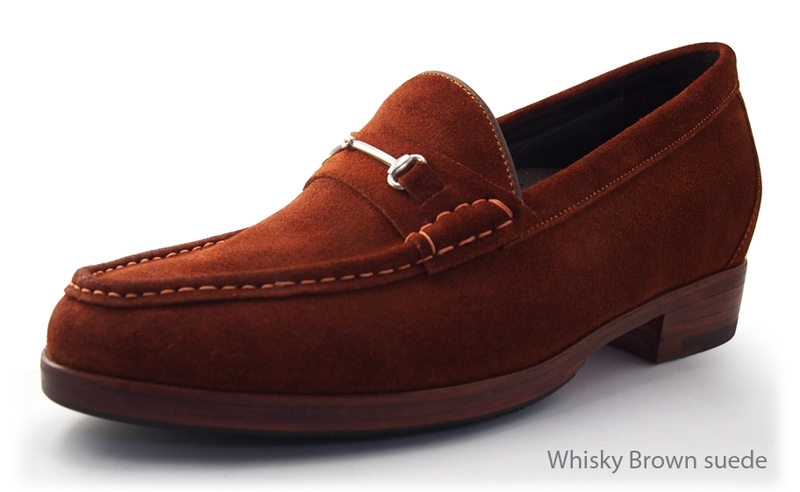 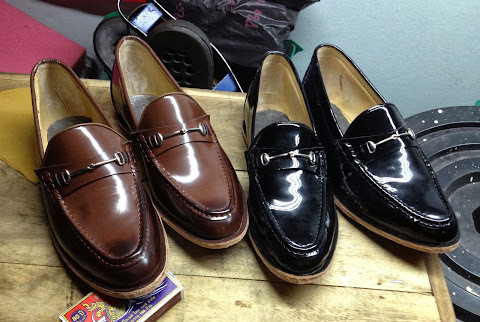 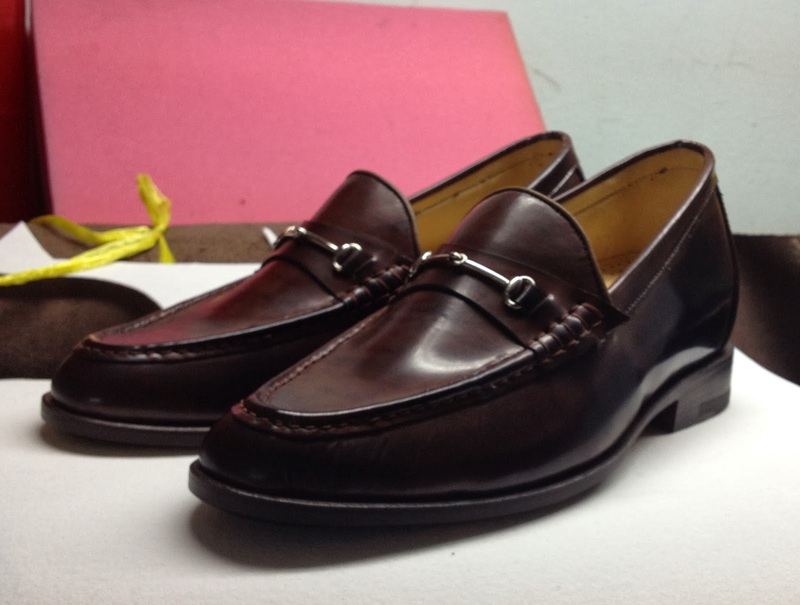 The loafer can easily transition from suit to a night out, keeping you elegant and well-kept looking the entire time.